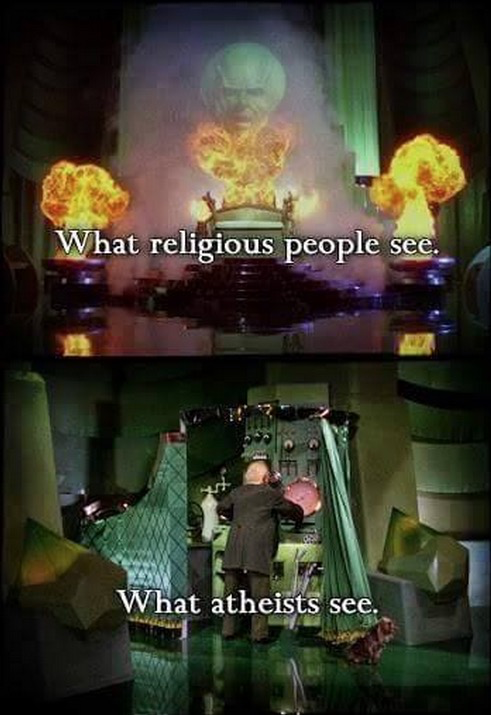 Theists get very angry when I call their god a wizard from another dimension. Even though their gods meet all the qualifications of the definition of a wizard, it still peeves them to no end to have that pointed out to them. But there's actually a bit of insanity that makes believing in an extra-dimensional wizard sound rather tame by comparison. So let's talk about that! There are these schools, run by the Catholic Church, called seminary schools which most people just consider to be schools you go to in order to become a priest. If we take them at face value, that's exactly what they are. But, if we dig a little bit deeper we can see that they are actually something altogether different than that. You see, the priesthood itself is an insane proposition because Catholicism itself is based around some very insane ideas. 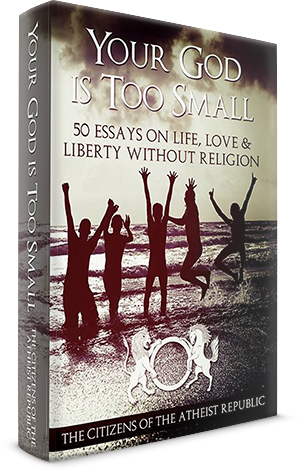 Some of those ideas include literal demonic possession, and ideas such as transubstantiation. Now, for those of you unfamiliar with what transubstantiation is, it is the belief that when a bona fide priest says a prayer over the crackers and wine for communion, they literally become the body and blood of Christ. Thanks to Martin Luther, this idea isn't present in most Protestant Christian religions, but within Catholicism it is a set in stone part of the dogma of that sect of Christianity. This idea is at its core a belief in magical incantation. 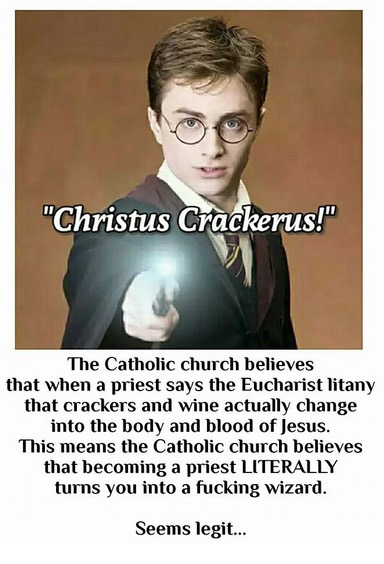 By all rights, the priest may as well pull out a Harry Potter wand and wave it over the crackers and wine while saying, "Christus Crackerus". 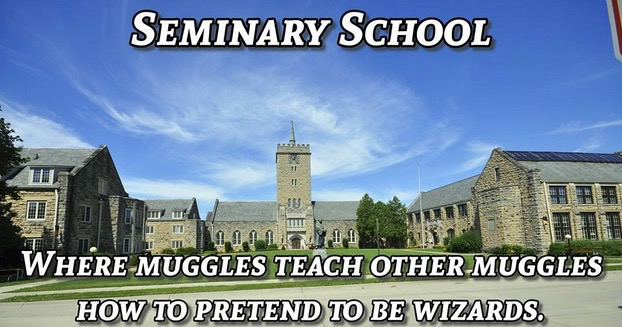 Seminary schools are where ordinary muggles like you or I, can go to learn how to become Catholic wizards. You can learn magical incantations called prayers, which allow you to perform fake magic tricks like transubstantiation. You can learn incantations to drive demons out of people and how to bless tap water to make it magical. And if you're really lucky, one day you can become a grand wizard called a Pope and get a special wizard hat. Now, this is the point when Catholics come out of the woodwork and tell me that I'm just ridiculing something I don't actually understand. The problem with that is, I've studied Catholic dogma for well over 20 years, and much of that study has been done under the tutelage of Catholic priests. Furthermore, I'm also a huge fan of science fiction and fantasy, so I'm also well versed in things such as wizards and magic, or at least as well versed as one can be in regards to nonsense. So, much like a colander, that argument that I just don't get, doesn't really hold water. The fact is, I get it all too well, which is why I can see it as the absolutely ridiculous idea it is. The reason most people don't see this for what it is, is because the church has worked very hard at dressing a dog in a tutu and telling us it's actually a ballerina. 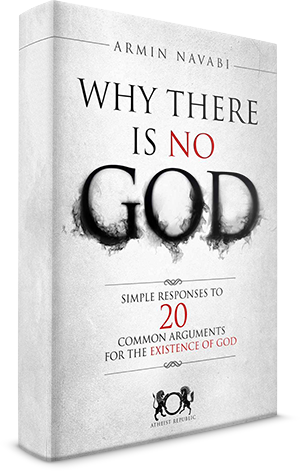 God isn't a wizard because he's god, even though he fits the definition of a wizard to a tee. Priests don't use incantations to perform magic, they use prayers to perform miracles. In the end, the church's whole argument is one of semantics. These things aren't what they appear to be by definition, simply because the church gave them different names hoping you wouldn't see it for what it really is. The craziest thing of all about this is that, for centuries the church actually murdered others for witchcraft and sorcery while simultaneously training people to become fake wizards! "Hello pot! Meet kettle!" Now, just in case you thought that this insanity is limited to the Catholic Church, let me disabuse you of that notion. You see, Protestants have their own wizards too. They call them faith healers, and their nonsense is every bit as insane as the Catholic Church and their wizardry. Amongst the known faith healers, one of the most notable is a man named Benny Hinn. His fake wizarding skills are second to none, as he has claimed to work such amazing tricks as healing the sick and other miracles (magic... the man thinks he can perform magic... plain and simple). But of course, when a man supposedly performs magical acts in the name of god and Jesus then it isn't really magic, even though it really is supposedly magic. All of this is completely logical from a theological standpoint because the bible is very clear that magic and witchcraft and demons, and other such nonsense, are completely real. Every character in the bible from Abraham to Jesus believed in these things completely, so if you believe in the bible there's absolutely no reason not to believe in all this other insanity. Of course, no sane and rational person actually believes in magic, and for a very good reason. You see, the fact is that if there were such things as magic and witchcraft, wizards and witches, those people would rule the planet. I mean, who's going to challenge someone who can manipulate time and space and matter simply by speaking special words or waving a magic stick at you? No one! If there is a guy that can say a few magic words and turn you into a toad, chances are that you aren't going to mess with that dude unless you fancy being a toad. Look, the fact is that if magic were real it would be as evident as the nose on your face or the fact that the sky appears to be blue. Anyone who believes that magic is real, even if you call it by some other name, is by definition insane. You see, insanity is the embracing of the irrational and ridiculous, and there are few ideas more insane than the belief that you can learn to become a wizard who can turn bread and wine into flesh and blood so that a group of people can partake in ritualistic cannibalism. But then again... it all makes total sense when you worship a guy who was supposedly not only a wizard, but also a necromancer and a licht king. And in case you don't get that reference, it's about Jesus himself.